Why you should never go into meets with time goals...and what you should be focusing on instead. How to negotiate and develop the stride length/rate, velocity, air/ground time values of the Men's and Women's sprint hurdles as Personal Best times improve. Fundamental differences between coaching women in the 100 lows and men in the 110 highs...and why you can't coach them the same way! 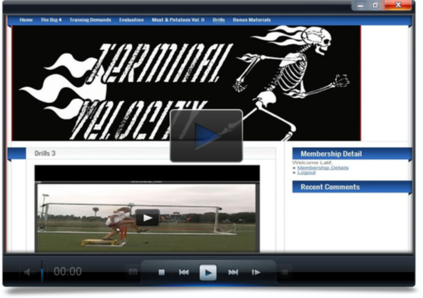 Check out Coach Veney's 'Anti-Gravity' Drill by clicking on the video player above. 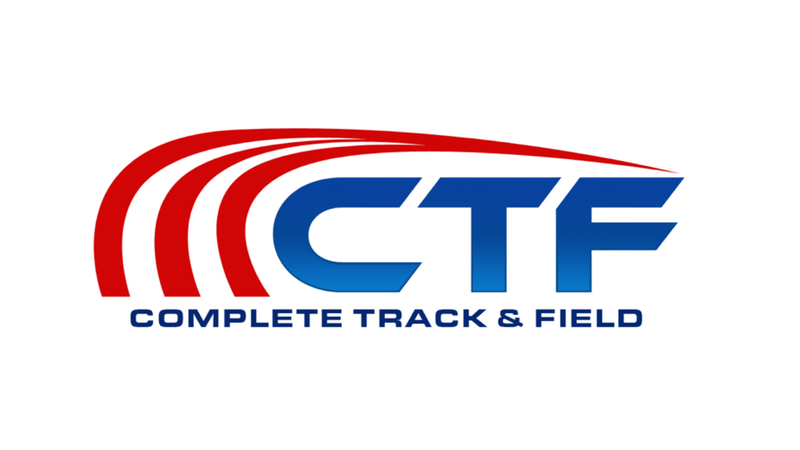 If you don’t think Coach Veney’s Advanced 100/110H Hurdle Development program is everything I’ve said it is, simply request a refund within 60 days of ordering and we’ll refund you 100% of your purchase price. No questions asked. Coach, I've shown you clips from the program. I've outlined specific features and benefits you'll have full access to in just moments. I've offered lifetime access to Coach Veney to ask any questions you have, as well as see responses to questions from other like-minded hurdle coaches. And I've guaranteed your satisfaction or I'll refund 100% of your purchase, no questions asked. I've taken on all the risk. Because I'm that confident in the quality of this program. Order now. You'll be glad you did.